The Voice Changer With Effects works for different types of voices and it also designed to suit for male and female voices. It is an outstanding software program that makes voice manipulation. It can be used online with games, android devices. It is compatible with windows 7. We can make animal voices, robots and many on. 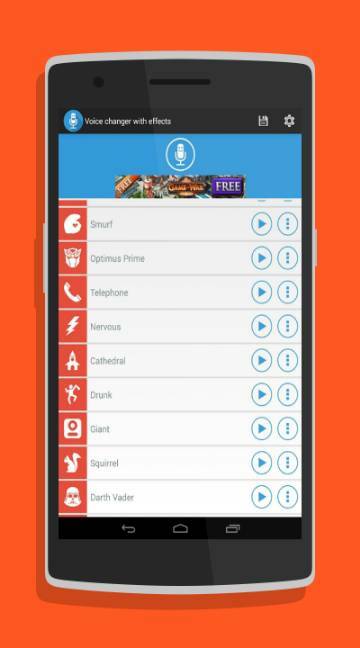 We can download the voice changer app and make use of thousands o fun voices available in the software. It is easy to use handle software. It takes audio from our microphone and allows us to make changes in the recordings. 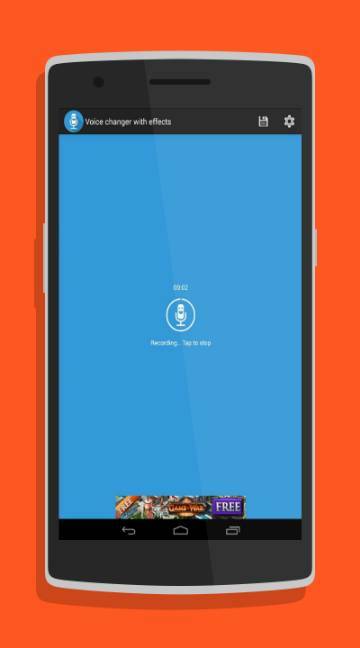 Skype voice changer is available to change or voices in Skype conversations.